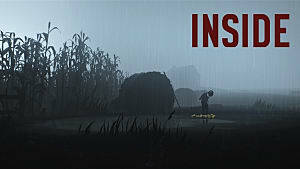 First off, if you haven't read my review of INSIDE I suggest you do. There I go over what I like about the game, here I am only talking about my views on the story. 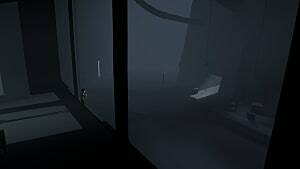 Just like with Limbo, Playdead pretty much leaves it up to the player to figure out what's going on in the game. I personally enjoy that, because it makes me think for once when playing games. The internet is full of ideas about what people think is going on in the game, but I am going to give it a good old college try and tell you what I think is happening. First things first, when does this take place? 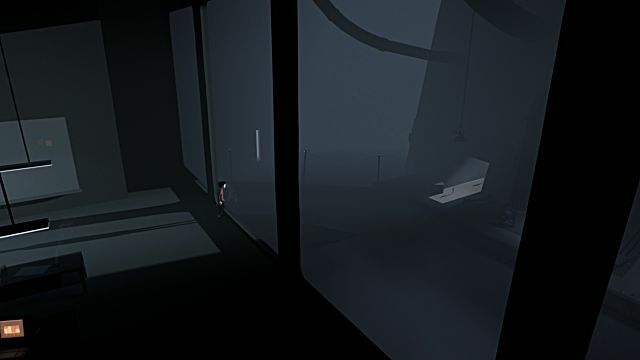 Well, I think that this game takes place in the same world and before the events of Limbo. Two major things point to that -- the first of them being the mind-control worm things. 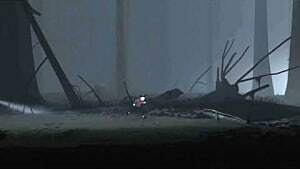 The little white worms were featured in Limbo and they can be seen early on in INSIDE attached to a pig. The pig is very aggressive until you make him run into a wall and you pull the worm off him. Once the worm is off he is a lot more calm (maybe the worm was being tested on pigs before it was tested on humans). 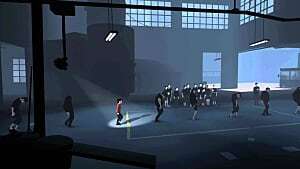 The other factor that leads me to believe that the games takes place before Limbo is that the number of people the player encounters and the state of the buildings. 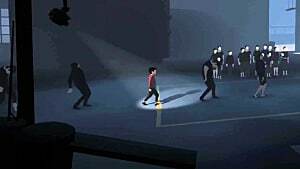 In Limbo, pretty much the only person that you will see is yourself and the little girl at the very end of the game. Aside from those two people, no other humans are seen. 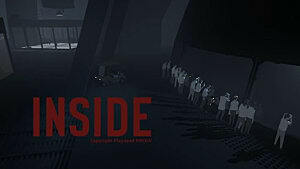 So the fact that there are people in Inside makes me think it's earlier on the timeline in the same world. Up next, what the hell is going on? Well, this may be weird..but bear with me for a second. The blob thing from the end is the one in control the whole time. 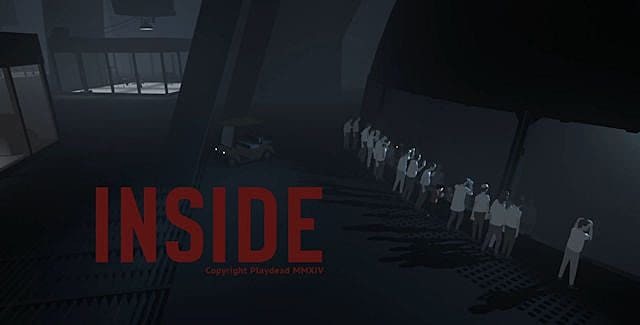 Think about it -- you break out of the facility at the beginning and hide from the guards, just to make your way all the way through the game to end up back at the facility and free the blob. The blob wants you to help it get its freedom. This is also enforced through the alternate ending of the game. The ending shows the boy walking into a room that has a mind control helmet plugged into the floor. 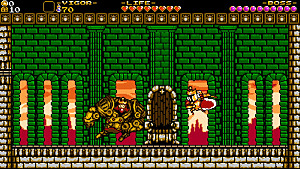 When the player pulls the power plug he collapses into the same position the other "zombies" fall into when not being used. Now, what's the objective of the game? Well, it could be one of two things. 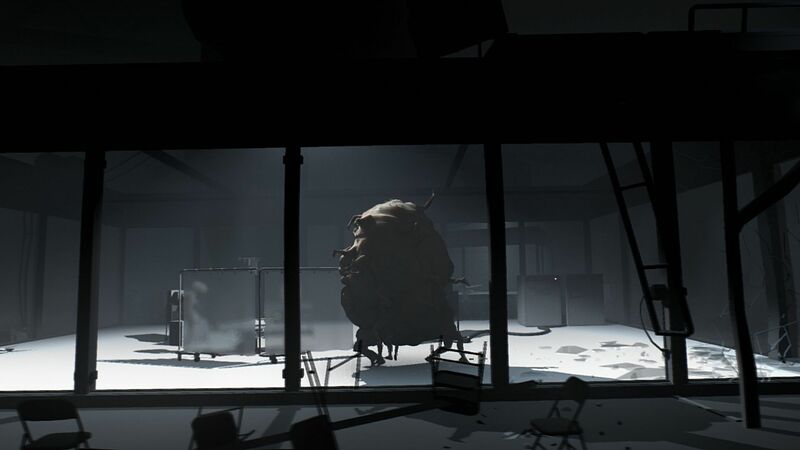 The first possibility is that you goal is to have the blob to escape the facility, which is achieved. Or it's for the blob to leave the facility and go somewhere else, which doesn't happen. Either way, it's pretty depressing, since it seems like the blob dies in the ending. 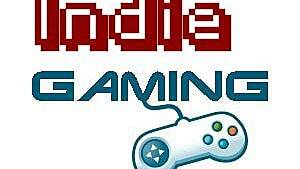 Well there you have it, my thought on INSIDE and what's going on. 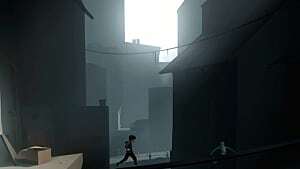 Much like Limbo the game is pretty depressing, but it's a great game regardless. What do you think is going on? Let me know in the comments.